Located in the very heart of the city, the Novotel St. Petersburg Center hotel has everything you need for business meetings or city tours. Each room has free high-speed Internet access and satellite TV. Guests can enjoy the restaurant, lobby bar offering a range of drinks, snacks, cocktails and desserts, a fitness center with hammam, free car park, concierge and gift shop. 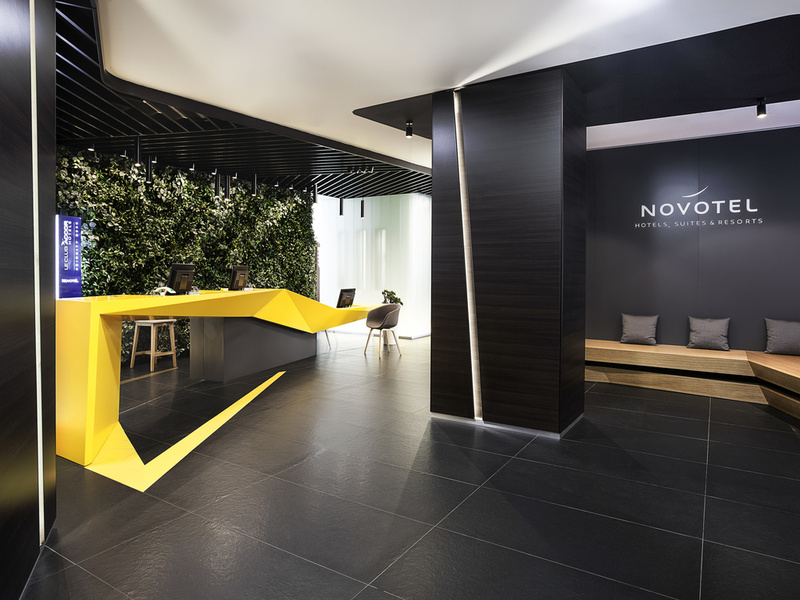 A warm welcome and first-class service await you at Novotel. The stylish restaurant offers Russian and European cuisine, and the finest wines aged to perfection. The modern interior is suitable for any event. You can truly relax in the homely atmosphere of the bar. The menu offers coffee and tea, cakes and pastries, cocktails and snacks, as well as seasonal offerings.